Singapore. Singapore Exchange (SGX) has begun a review of the mandatory quarterly reporting requirement for companies listed on the bourse, citing a need to balance transparency for investors with concerns about rising compliance costs. SGX, a global listing hub for business trusts and real estate investment trusts, has taken several measures in the past few years to shore up market liquidity, improve the quality of listings and strengthen its regulatory framework after a penny stocks crash in 2013 battered investor confidence. But the consensus among companies in Singapore was that compliance costs of quarterly reporting was a concern and the exchange needed to take this into account, said Tan Boon Gin, CEO of SGX's regulatory unit Singapore Exchange Regulation. 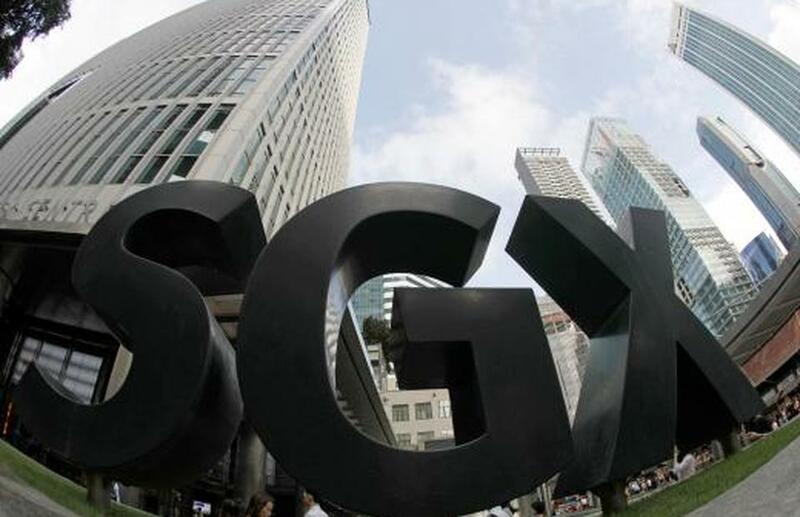 As part of the review, SGX has launched a public consultation which will run till February 9. "There have been changes in the international landscape. The United Kingdom and European Union have done away with quarterly reporting," Tan told a news conference on Thursday (11/01). Currently, companies with a market value of at least S$75 million ($56 million) are required to issue quarterly results, taking the tally to about 70 percent of the 750-odd companies listed on SGX. If quarterly results reporting is retained, SGX proposes to raise this threshold to S$150 million. Companies with a market value of S$150 million and a shareholder with at least 15 percent of the companies' shares will still need to file quarterly results. "An increased market capitalization threshold for quarterly reporting has been suggested to address the relatively higher costs small companies incur," Tan said. SGX is also seeking feedback on whether these options are appropriate. At least 33 percent of Singapore-listed companies will still be required to file quarterly results under the new proposals if quarterly reporting is retained. And SGX also proposes that minority shareholders of a reporting company can vote to opt their company out of quarterly reporting every three years. SGX expects to implement the revamped quarterly reporting requirement in the second half of this year.